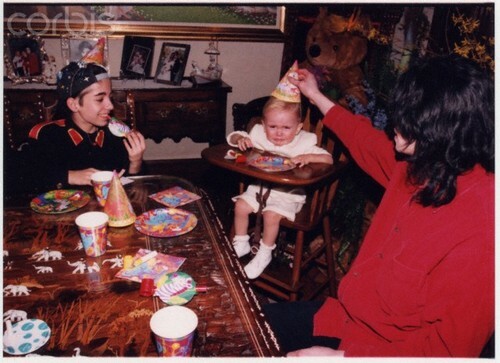 Omer Bhatti, Prince Jackson and Michael Jackson ♥♥. . Wallpaper and background images in the Prince Michael Jackson club tagged: omer bhatti michael jackson prince jackson jackson family ♥. This Prince Michael Jackson photo might contain dinner table and brasserie.